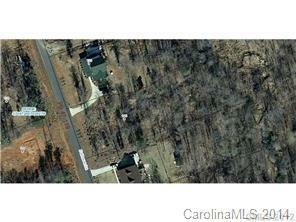 Residential Lot Located in Fairhaven Subdivision. The Buyer Will Need To Install Well and Septic Tank. Raw Land .91 Acres. Modular as well as stick built homes acceptable.